Aortic dissection is most often a catastrophic medical emergency which, if untreated, can be potentially fatal. The intention of therapy in patients with aortic dissection is to prevent aortic rupture or aneurysm formation as well as to relieve branch vessel ischaemia. Patients with aortic dissection are often poor candidates for anaesthesia and surgery and the surgical procedure itself is challenging requiring thoracotomy, aortic cross clamping, blood transfusion as well as prolonged hospital stay in some cases. Operative mortality is especially high in patients with critical mesenteric or renal ischaemia. 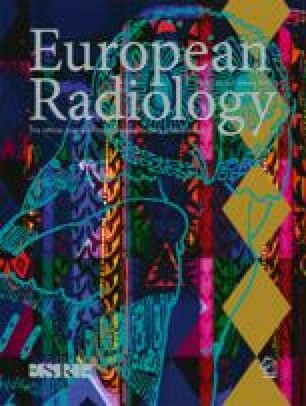 The past decade has experienced the emergence of a number of interventional radiological or minimally invasive techniques which have significantly improved the management of patients with aortic dissection. These include stent grafting for entry site closure to prevent aneurysmatic widening of the false lumen as well as percutaneous techniques such as balloon fenestration of the intimal flap and aortic true lumen stenting to alleviate branch vessel ischaemia. False lumen thrombosis following entry closure with stent grafts has been observed in 86–100% of patients, whereas percutaneous interventions are able to effectively relieve organ ischaemia in approximately 90% of the cases. In the years to come, it is to be expected that these endoluminal techniques will become the method of choice for treating most type-B dissections and will assist in significantly reducing the number of open surgical procedures required for type-A dissections. The intention of this article is to provide an overview of the current status of these endoluminal techniques based on our own experience as well as on a review of the relevant literature.